Flex, Type, Loft, Bounce will change. Flex, Type, Loft, Bounce, Shaft will change. 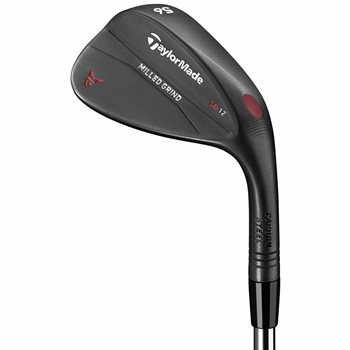 The TaylorMade Milled Grind wedges set a new standard in precision with new CNC machined sole geometry and a precise leading edge to inspire confidence at address. New ZTP-17 grooves and a precision weight port work together to maxmize spin and give you an unprecedented amount of control around the green. The new black finish presents a darker, solid look at address, adding an aggressive styling. Wedge came on time and wrapped up sonnothing would mark it up, perfect!! !